As with most things, not all paintball centres are created equal. 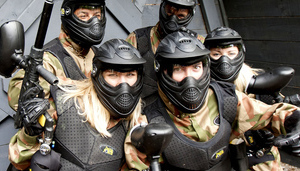 Delta Force Paintball provides an action experience that will create lasting memories for your special day. The philosophy is simple: quality safety equipment; immersive game zones and friendly team members. That is the hallmark of the Delta Force difference and we invite you to enjoy it for yourself. 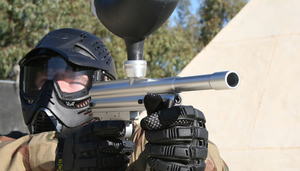 Delta Force Paintball operate the finest paintball centres in Australia. Game Zones include our signature Tomb Raider with 30ft. stone pyramid, Berlin Wall, Tropic Thunder with a realistic Viet Cong Village, Resident Evil and everyone’s favorite, Speedball. 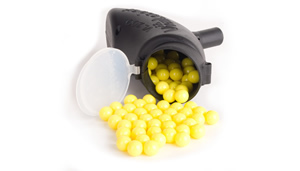 Ideally located at Bonneys in the South and Muchea in the North, we have your paintball requirements covered. Our fully trained teams are on hand to make your event an experience that will be remembered for years. Nothing is too much trouble, from organising the booking through to game day. 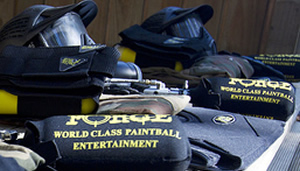 Delta Force Paintball only uses the best quality safety equipment. This include full head goggles, double-sided body armour and custom-designed padded neck protection on all overalls. Our Design Team have developed amazing Game Zone adventures for you to enjoy. Our Game Zones include the Berlin Wall, 30ft Stone Pyramids, Viet Cong Villages amongst many others. We offer a range of packages to suit all situations and budgets. Our Event Coordinators are on hand 24 hours a day to discuss your individual requirements. Fill in your details below or call us on 1300 361 908. 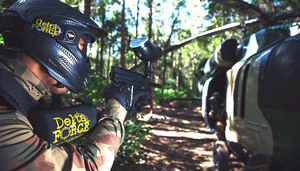 Your epic paintball adventure awaits.